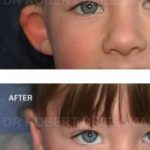 Below are some examples of Bat Ear Before and After Photos by Dr Robert Drielsma, one of Sydney’s leading specialist facial surgeons. 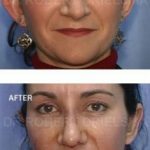 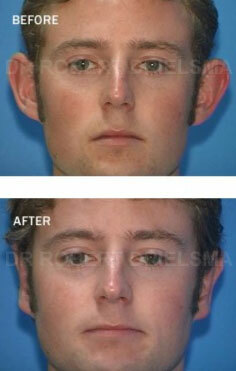 More examples of Otoplasty Before and After Photos are available at our clinic. 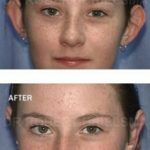 Bat Ear or Bat Ears – also known as Otoplasty or Protruding Ears, is a condition that causes can extreme protrusion of the earlobe. 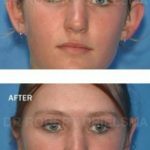 Further this can cause social discomfort and embarrassment in adults or in children. 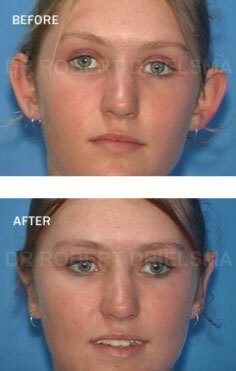 However, modern plastic surgery is capable of remedying this concern. 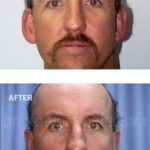 Dr Robert Drielsma is a compassionate specialist plastic surgeon in Sydney who commonly performs Otoplasty procedures on both adults and children. 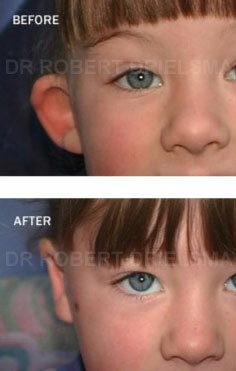 As a result, he understands how “Bat Ear” deformities can impact a patient physically, mentally and socially. 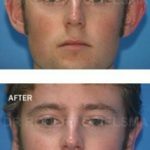 Otoplasty surgery involves pinning the earlobes in order to balance out the ears and head to create an aesthetic improvement. 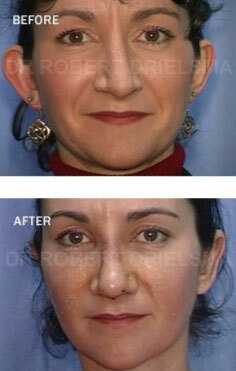 Dr. Robert Drielsma is one of Sydney’s expert Plastic Surgery specialists. 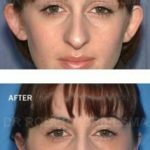 Further, with over 25 years of experience, Dr. Drielsma’s focuses on natural-look plastic surgery. 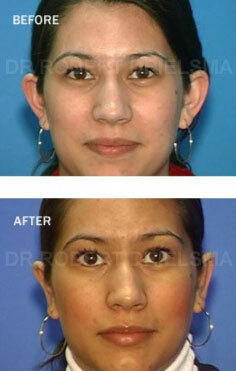 Enhance your appearance today and get that body you want! 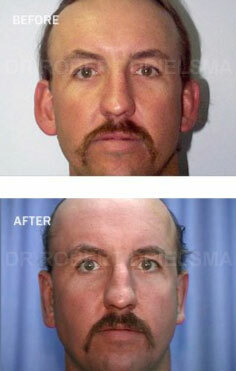 Calf implant surgery is particularly favoured by men who have been unable to tone their calves through exercise alone. 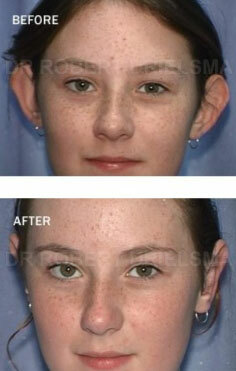 More before and after image are available in our clinic during your first consultation. 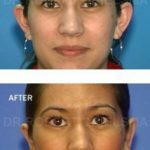 Dr Drielsma will discuss your desires and appearance with you so you fully understand your options. 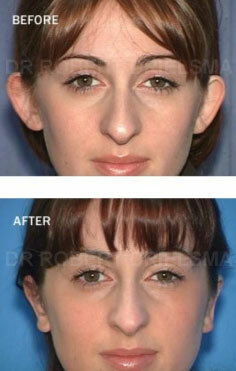 If you would like to book an Otoplasty consultation, follow the steps below.